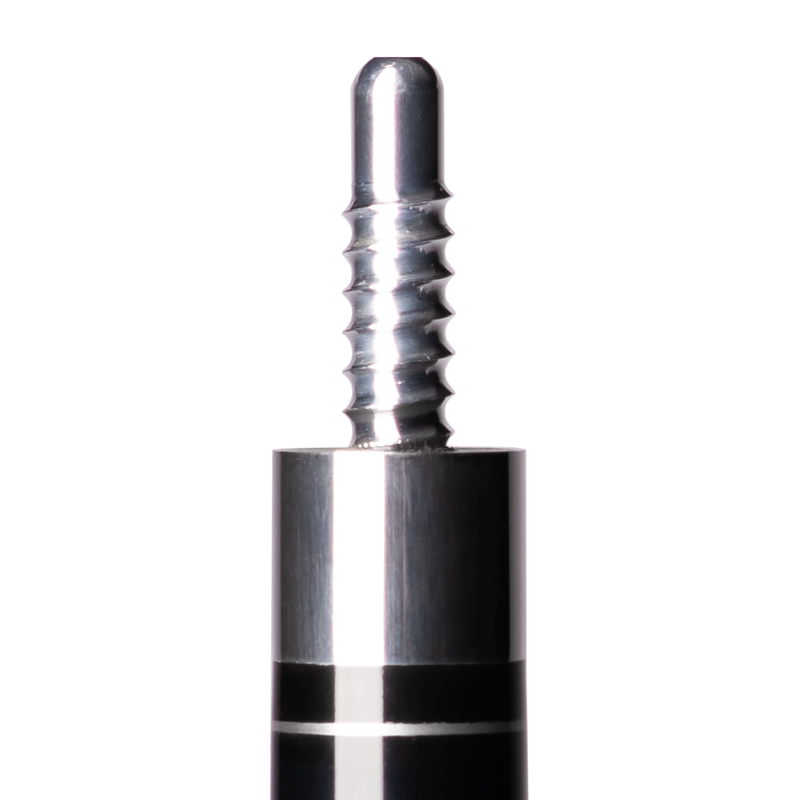 Screws directly into wood or Phenolic for a wood-to-wood feel. For a tight solid feel, Radial is the way to go. There’s a reason it’s the preferred choice of custom cue makers. 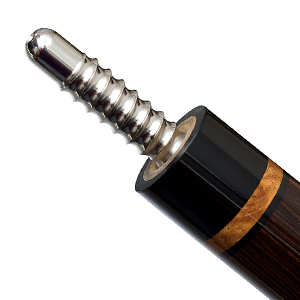 Unlike other joints, the radial doesn’t use a shaft insert – it screws tightly and directly into wood or Phenolic, giving you the solid, buzz-free feel of wood-to-wood. Radial pins are available in multiple materials to achieve design and balance harmony in your cue. And if your Radial Joint is properly installed, you’ll be able to interchange your cue with multiple shafts and get a perfect roll every time.